The time for the final has been changed to start at 2pm this Sunday with the presentation due around 3pm. 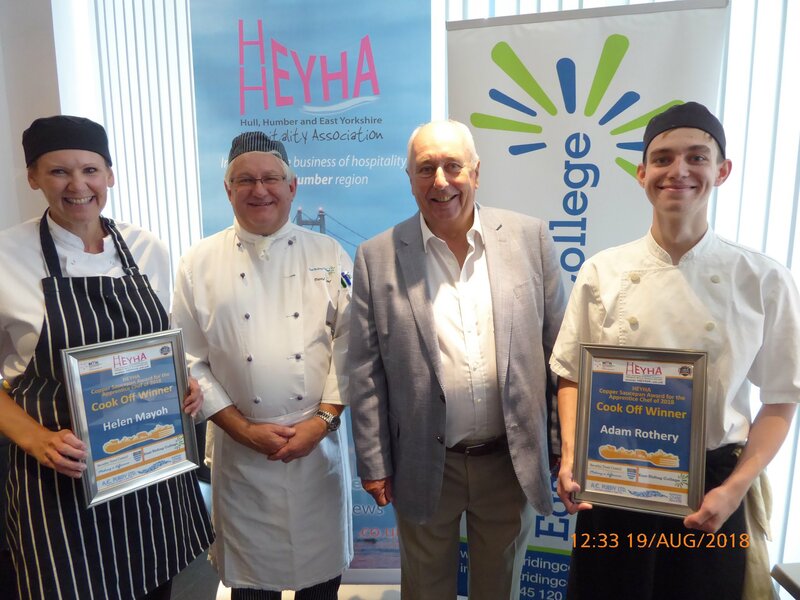 SEE HELEN AND ADAM COOK AT THE HEYHA COPPER SAUCEPAN FINAL IN THE MAIN TENT AT THE BEVERLEY FOOD FESTIVAL 1.30 PM SUNDAY 7th OCTOBER 2018. THESE TWO FINALISTS WILL BE COOKING A MAIN COURSE FEATURING FISH OR SEAFOOD AND A DESSERT IN 40 MINUTES. 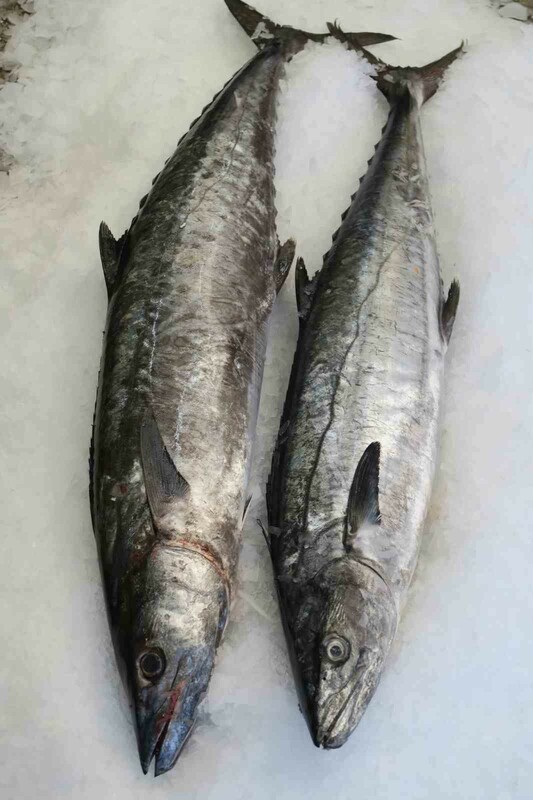 It’s that time of year again folks where we hope to get some Kingfish flown in. Call 01482 324452 to pre-order yours now. For arrival next week we have fresh whole Hamachi from Mexico. Call us on 01482 324452 to reserve yours. Wanting something special to cook your loved one tonight? Today we have Dover soles, razor clams, live mussels, monk fish , scallops , rainbow trout and halibut all fresh in. Give us a call on 01482 324452 and reserve yours now. Why wait until Valentines Day to make that someone special dinner? Arriving this morning we have stone bass, live mussels, razor clams and fresh brown shrimp. Call us now on 01482 324452.